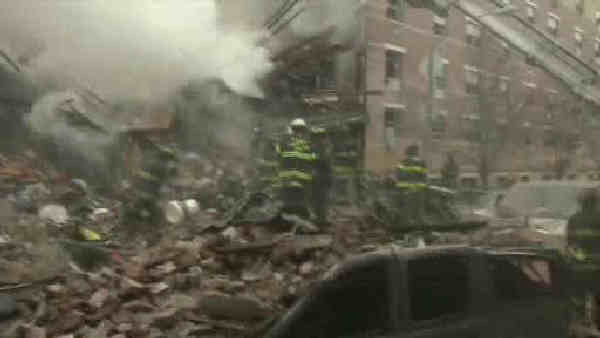 MANHATTAN (WABC) -- Con Edison has agreed to pay $153 million for a deadly gas explosion in East Harlem. Eight people were killed in the 2014 blast. Investigators found Con Ed violated several state safety regulations. The settlement includes more than $25 million to Con Ed gas customers. The rest will cover emergency payments made after the explosion and gas safety education campaigns.